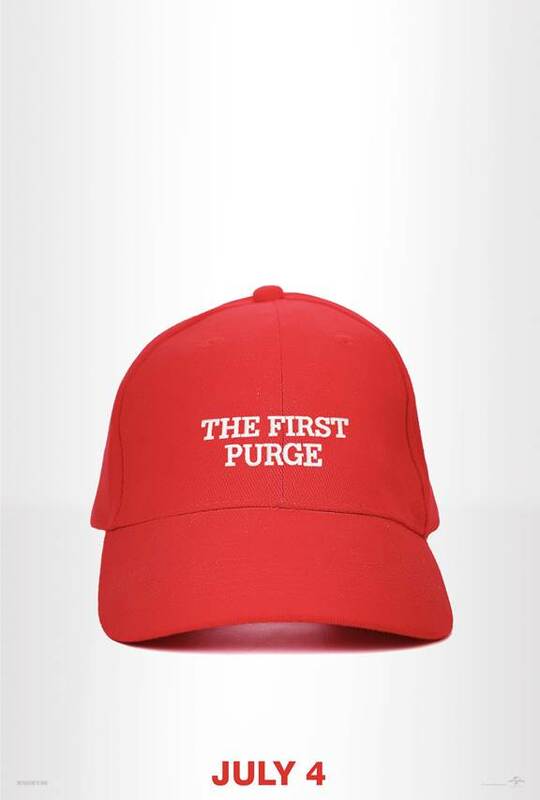 Election Year has come and gone and Anarchy has reigned, but there’s still a future for The Purge franchise. As was revealed earlier today, a fourth film is heading our way under the title of The First Purge and it’ll open on July 4th. That’s not too far off now and as expected, Universal has kicked off the marketing campaign, which is proving to be quite interesting. The First Purge is directed by Gerard McMurray (Burning Sands), working from a screenplay once again written by James DeMonaco. Starring Y’Lan Noel, Lex Scott Davis, Joivan Wade, Luna Lauren Velez and Marisa Tomei, it’s slated to arrive in theaters on July 4.